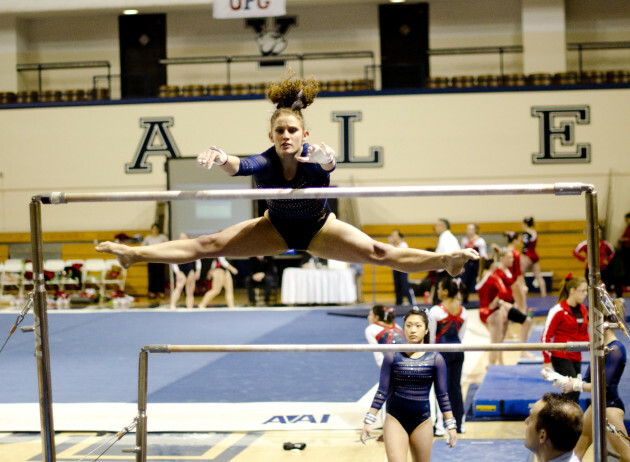 As the season starts, the Yale women’s gymnastics team looks to win the Ivy Classic Title in 2015 after an impressive second-place finish last year. Come at 12:30 pm to watch warm-ups. Competition lasts 2 hours. Admission is free, but click here to let us know you are coming.